I’m starting to believe that nail polish companies do what they can to keep top coat polish makers in business. Matte colors should NOT bother me…. but they do. I like the brilliance and shine on a freshly painted nail. I attempted to purchase a mattifier top coat… but I couldn’t make myself purchase it. Maybe one day… *shrugs*. …So, I added a brilliant topcoat shine with Seche Vite to this color too…. At any rate…. 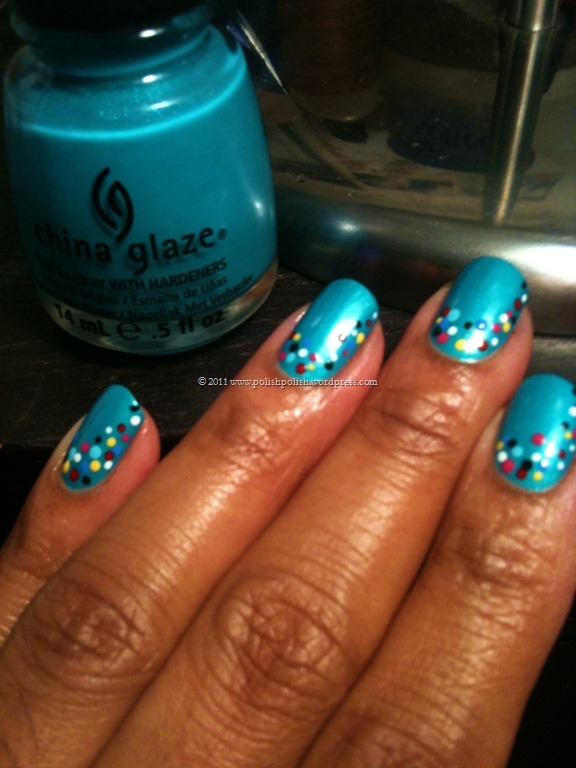 This China Glaze “Turned Up Turquoise” is beautiful. I think this is supposed to be a “summer color” but why limit yourself? Life is too short not to have fun…whenever you want! This color looks so much “greener” to me in real life. Photos seem to only pick up the blue. 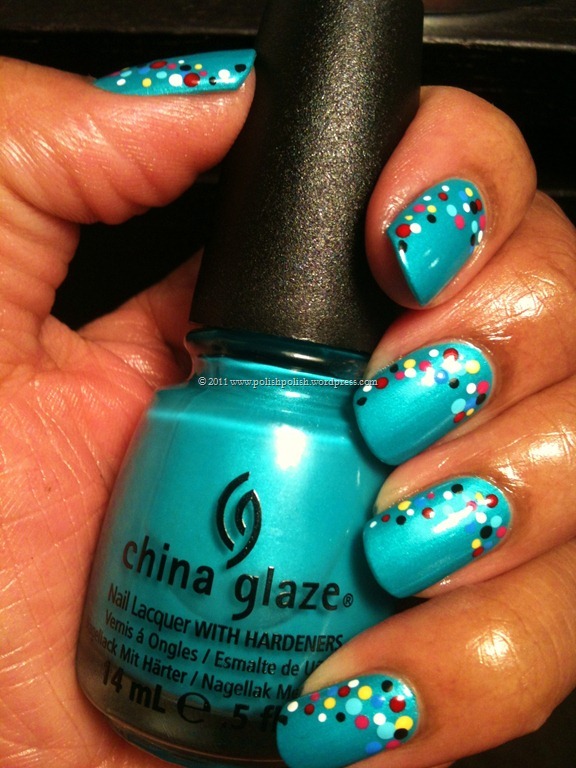 This entry was posted in China Glaze, Nail Art and tagged acrylic paint, dots, matte, neon, turned up turquoise. 🙂 Naka!! this blog has been VERY recently created. Thank you so much for your compliments!!! You are making me cheese sooooo hard. 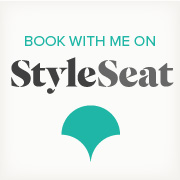 Hope you enjoy the blog… I am having so much fun with it!! I really love that polish color too! I’m stealing that when I go to get my nails done! Hahaha! have it :-). make sure you send me a pic of the result!! would love to see it. 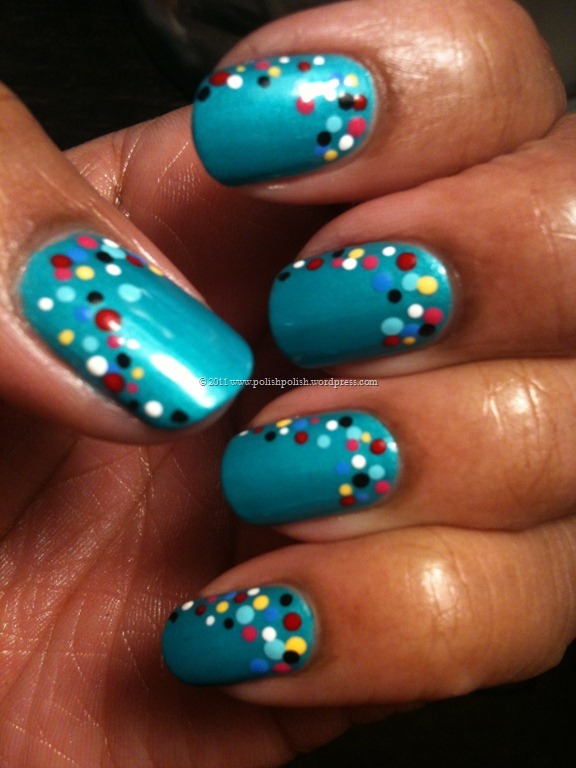 You’re a pro with a dotting tool! I’m gonna have to try this one of these days. Thanks! I’d love to boast like a pro, but considering it’s just dots… lol. I will have to expand my repetoire of nail art. I’ll be looking out for your results! Thank you sooooo much Stephanie!! This is seriously one of my favorite China Glaze neons. It’s such a gorgeous color.